Social networking has evolved so much that being social is very necessary in today’s world . Social networking websites just don’t help you to be in touch with your friends and relatives but also it helps a person to experience different human minds , it’s nature , talents and many more . When it comes to the term “Social Networking” , most of you must be thinking about Facebook/Twitter right now . How did i read your mind ? It’s obvious because Facebook/Twitter brought the meaning of Social Networking come alive with simple yet powerful ideas.It helped people to gain experience about varieties of mind remotely. However the term ” Social Networking ” also faces many types of criticism,like it’s a waste of time or it hampers a religions’ thoughts etc etc … This article will never end if we discuss about advantages and disadvantages of ” Social Networking “,so we should get back to the main topic . There are still some people who want to set their mark like Facebook and Twitter , and we are going to talk about some emerging Social Networking Websites. 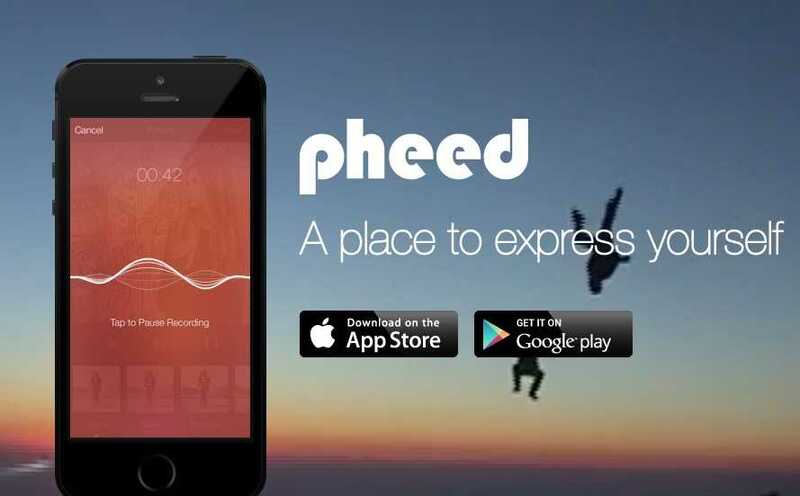 Pheed is a new kind of social networking site that is attracting numerous users from other platforms. Pheed users share text updates, photos, videos and live broadcasts. Users can monetize their Pheeds by charging subscription fees (between $1.99 and $34.99) or offering pay-per-view broadcasts. That generally means Pheed could become an additional revenue stream for your business , if anyone has high-value content which can get millions of hits. Pheed is a social networking service that competes with Facebook, Twitter, YouTube and related sites.Aimed at a younger audience than Facebook’s demographic. This Social Networking Website is a crowd sourcing platform where users can gather dozens to thousands of opinions from other users on everything from what shirt to wear with those boots to whether they’d buy a new tech gadget that’s currently in the design phase, Thumb.it has huge potential for small businesses. From engaging interest in a new product or service to get feedback on marketing collateral, Thumb.it is a platform with a multitude of users. 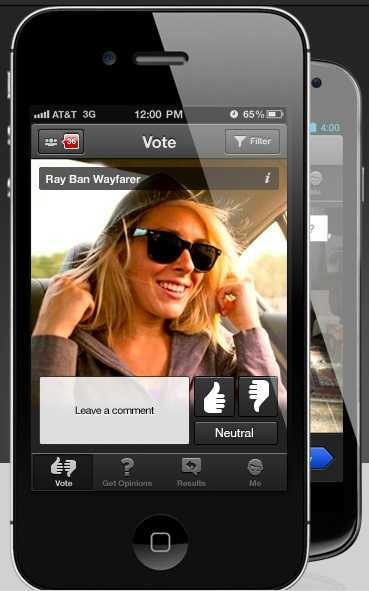 A few years ago Thumb.it was incubated with the goal of helping people get instant opinions while shopping. After launching the concept in 2010, we were surprised to find that people wanted to use the Thumb to get and give feedback in virtually every area of life (music, artwork, shopping, hairstyles, relationships, movies, food, etc.). When combining the breadth and speed of these shared opinions, tons of simultaneous conversations were sparked around things that mattered. And just as quickly, those conversations turned into meaningful connections between like-minded individuals. Today, Thumb is a place where you’ll discover interesting things and people via an insanely engaging and instantaneous experience. If you aren’t yet a member,go join it ! Sulia is a topic-based social network that connects you to the top social sources on subjects you care about. We all have interests that we’re extremely passionate about. Whether it’s our family, a sports team, breaking news, Hollywood gossip, a hobby, a career or a political issue, we obsess over our interests everyday. However, with an endless number of sources talking about an endless number of topics, it’s nearly impossible to find the best sources to follow across your interests. And, even if you were able to identify the top sources, sifting through all of their content is maddeningly time consuming. People use Sulia everyday to discover new sources and engage with their interests. So now you got to know about three top emerging social networking sites . Do tell us in the comments section that do you really feel these three will set their mark in Today’s world like Facebook ? ? itz a very good information about the social networking sites …hope that it will help in the SOLOMO part of the tcs it wiz-2014 !!!!!!!! !